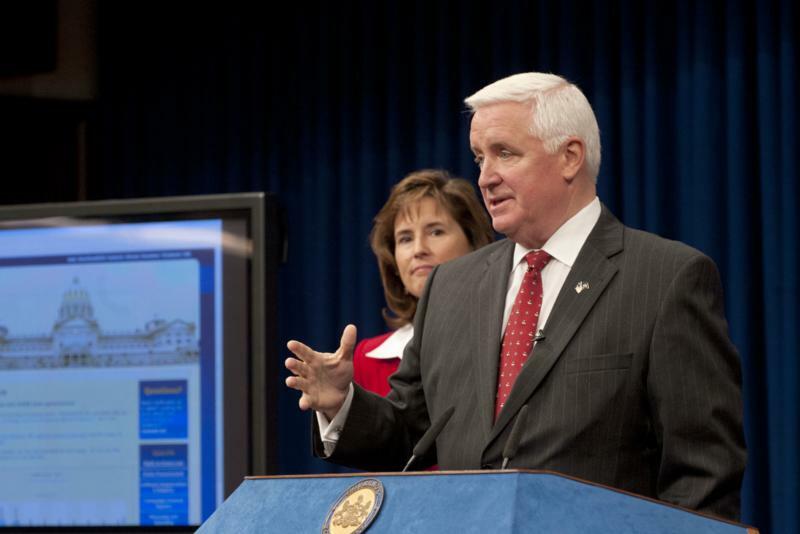 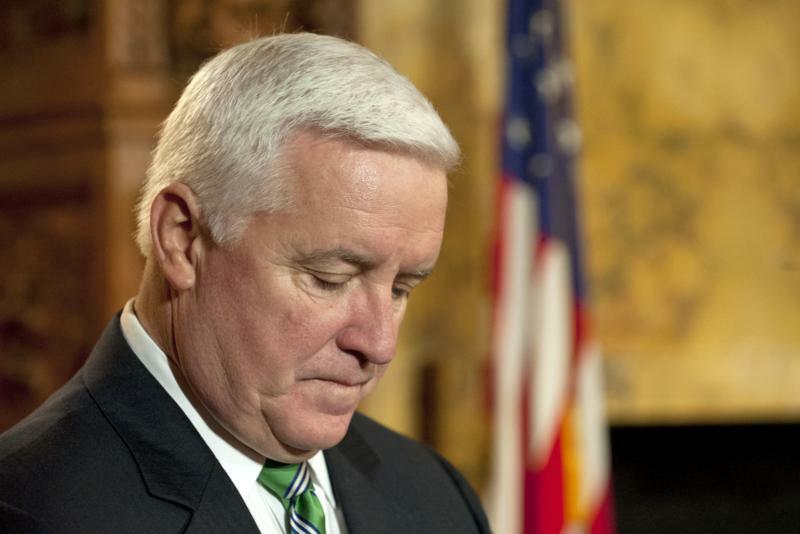 Governor Tom Corbett today announced that he is suing the National Collegiate Athletic Association (NCAA), calling its sanctions against Penn State University arbitrary and illegal, saying they would result in irreparable economic damage to the university, the commonwealth and its citizens. 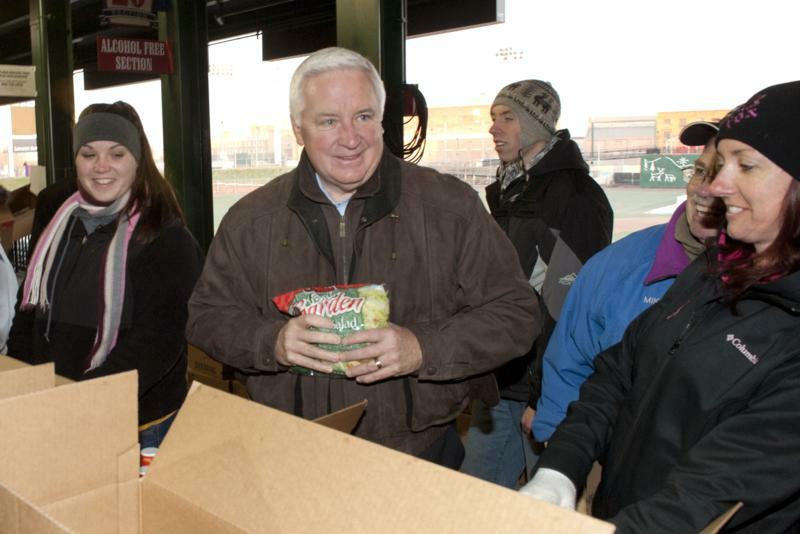 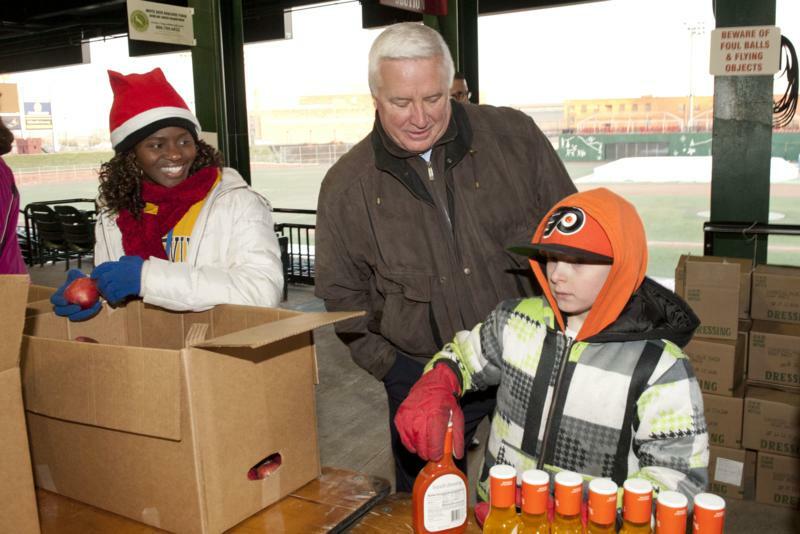 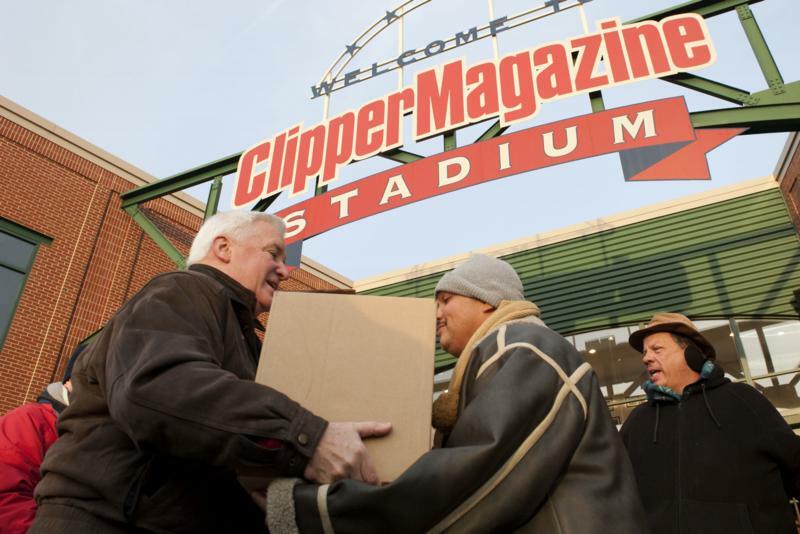 Governor Tom Corbett today handed out food to the less fortunate at Clipper Magazine Stadium in Lancaster. 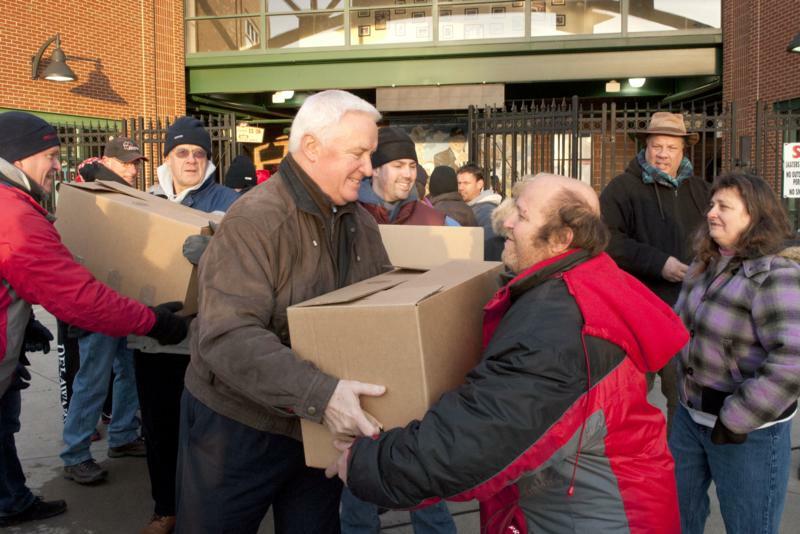 Corbett joined hundreds of volunteers in the annual food distribution project. 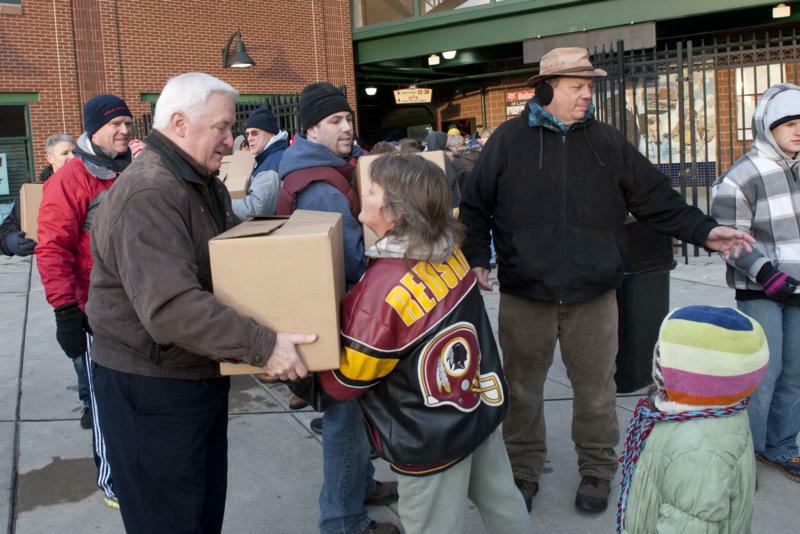 Project for the Needy gathers donations from local merchants to give boxes of food to the less fortunate for a holiday dinner. 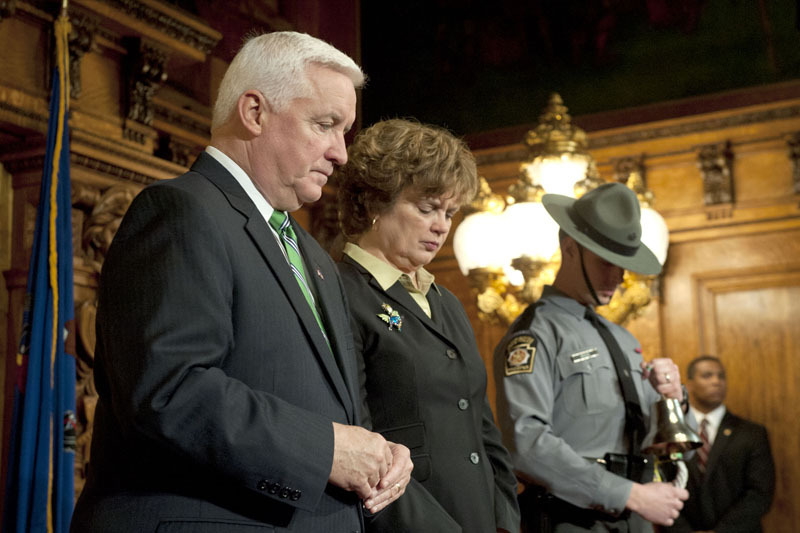 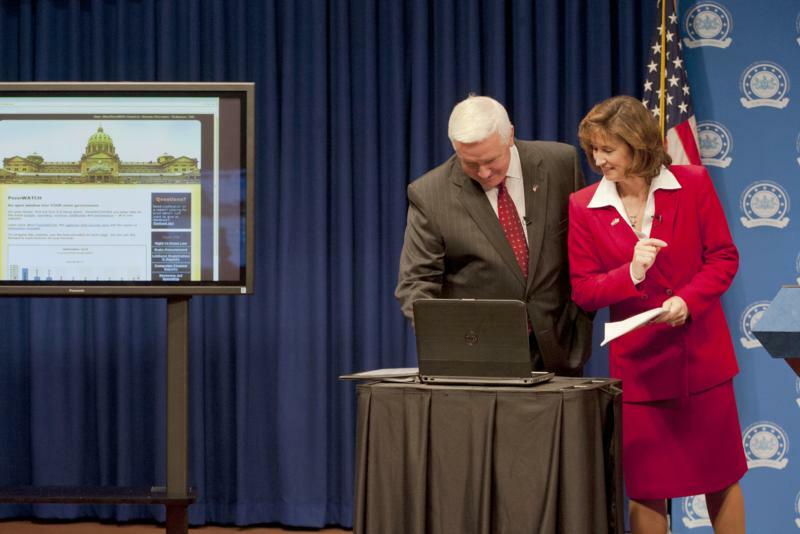 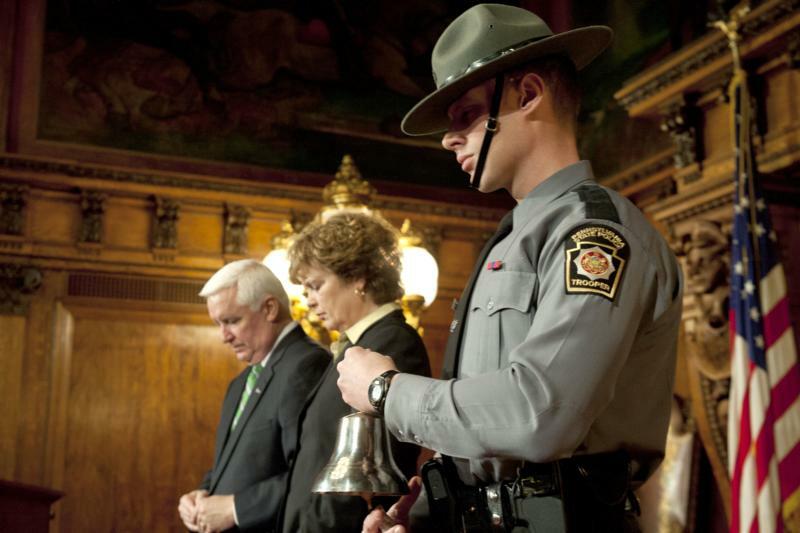 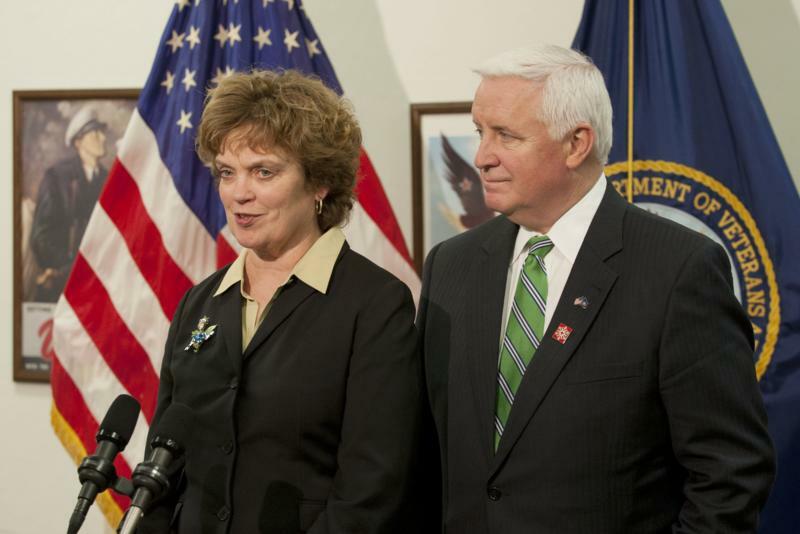 Governor Tom Corbett was joined today by First Lady Susan Corbett, Lieutenant Governor Cawley, members of his cabinet and staff to observe a moment of silence for the victims of the Sandy Hook Elementary School shooting. 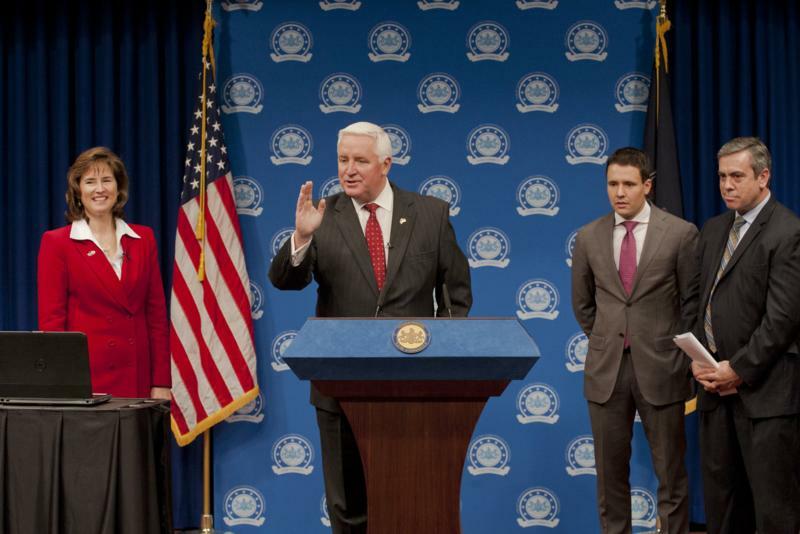 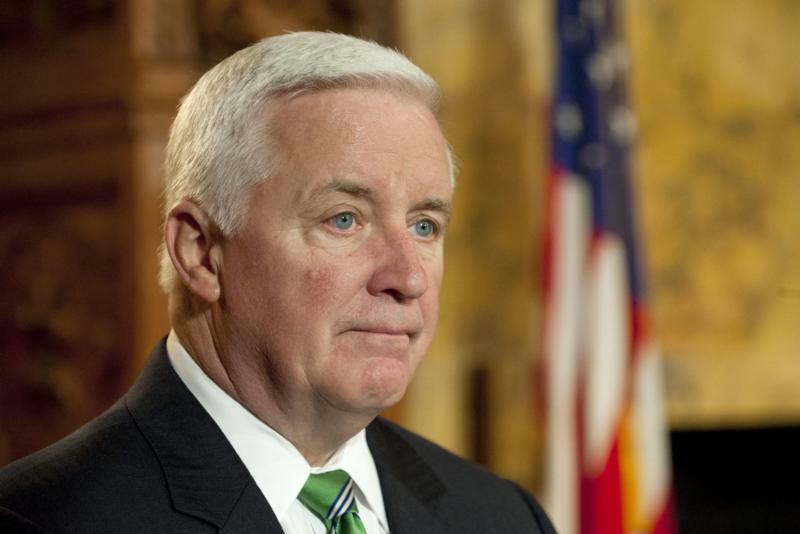 Governor Tom Corbett was joined today by First Lady Susan Corbett and members of his cabinet and staff to observe a moment of silence for the victims of the Sandy Hook Elementary School shooting. 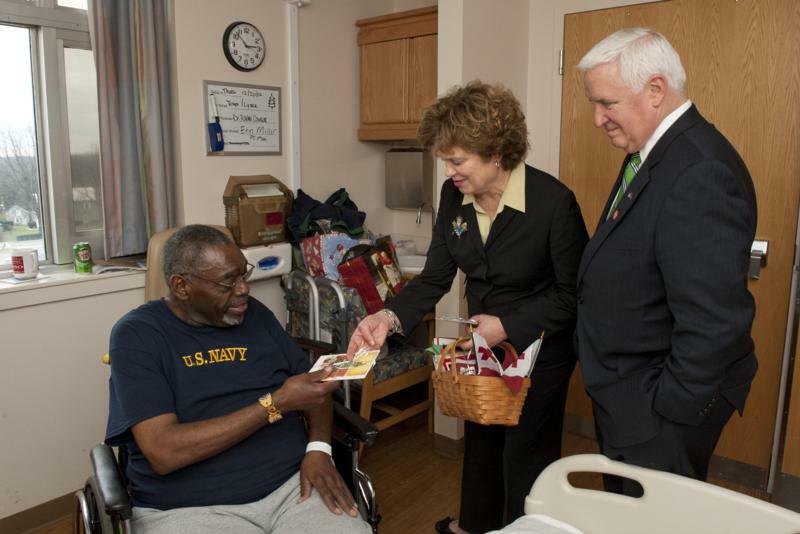 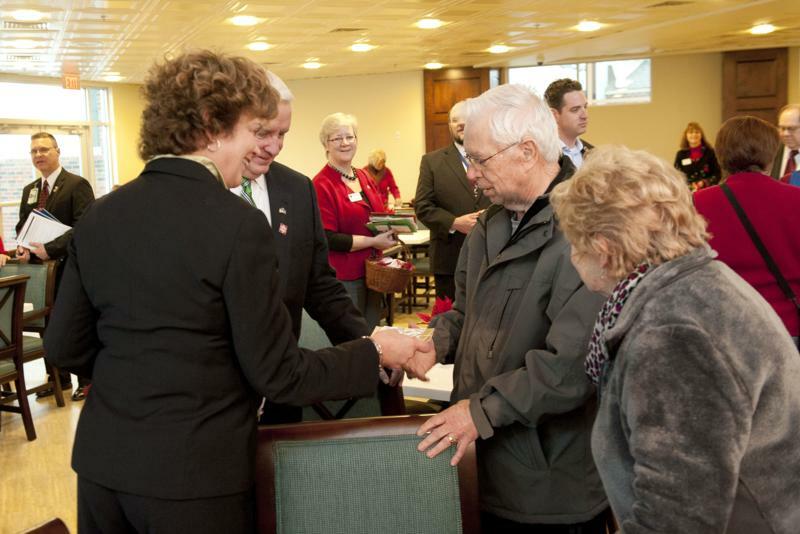 Governor Tom Corbett, along with First Lady Susan Corbett, today delivered hundreds of Christmas cards to service members and veterans at the Lebanon VA Medical Center. 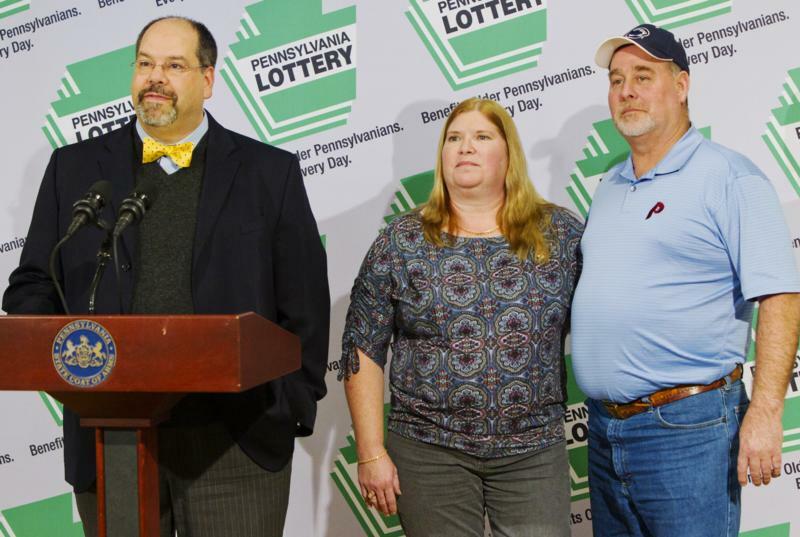 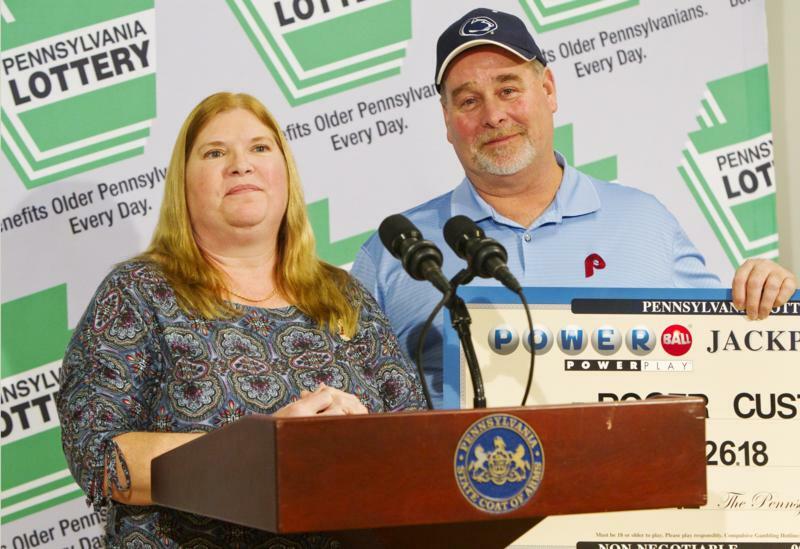 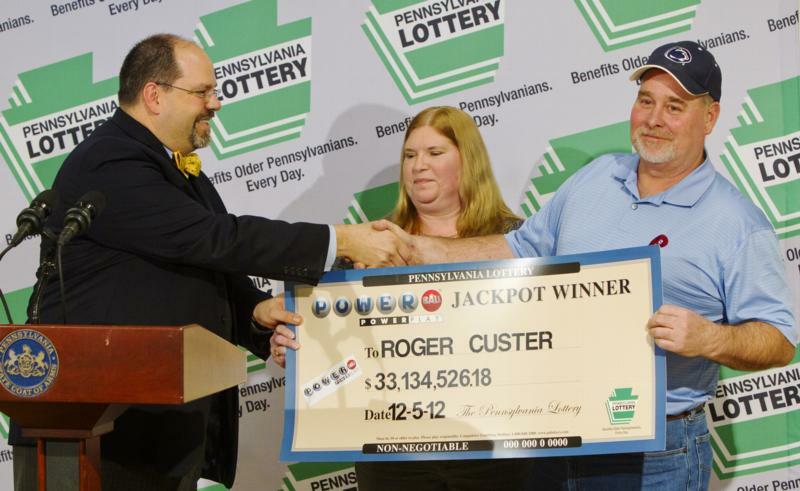 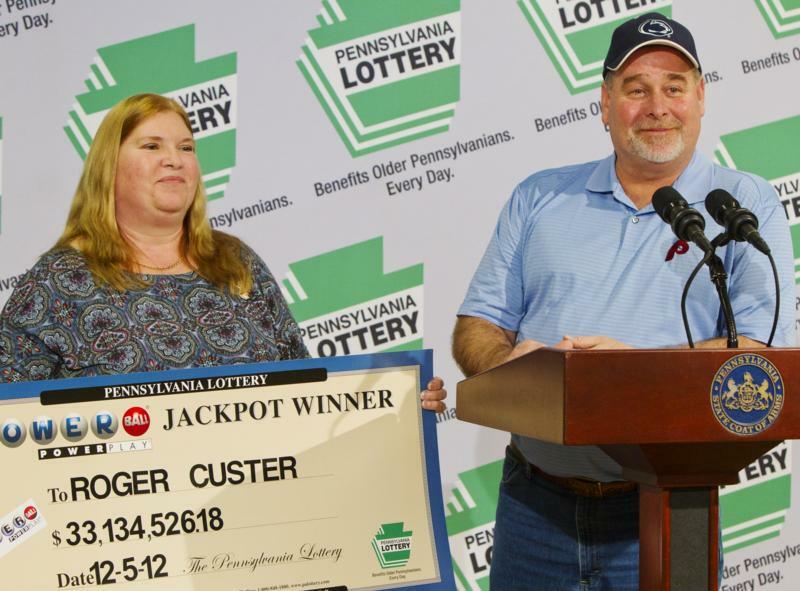 Roger Custer, of Levittown, Bucks County today claimed a $33.1 million Powerball jackpot from the Dec. 5, 2012 drawing.